If your Cedar Bluff home experiences water damage from flooding or leaks, you will need a company that can quickly respond and get to work to minimize the chances of further damage. 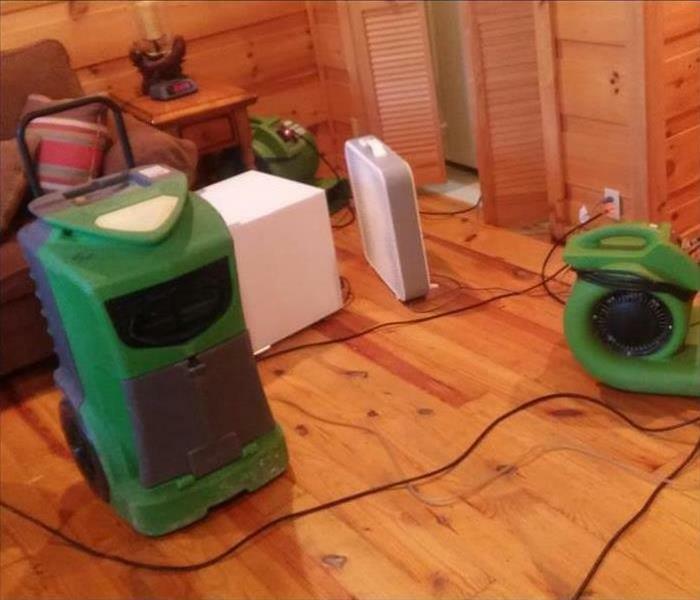 SERVPRO of Cedar Bluff has the team with the best expertise and equipment to properly restore your property after any size water loss. Our team has advanced technology and extraction equipment used to locate moisture and remove it as quickly as possible. Our office is "Here to Help," give us a call at any time, we are always available. 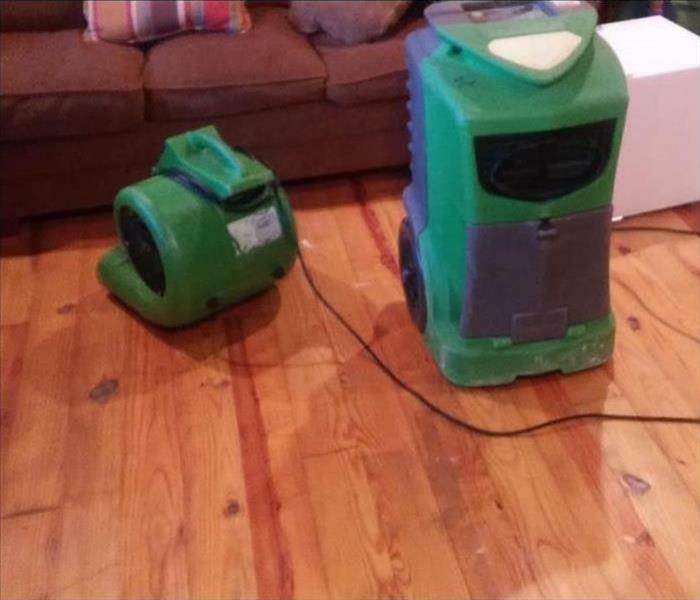 As a locally owned and operated business, SERVPRO of Cedar Bluff is strategically located to respond quickly to your water or flood damage event. When a major flooding event occurs, we can call upon our national network of 1,700 SERVPRO Franchises and special Disaster Recovery Teams if we need additional resources or personnel.